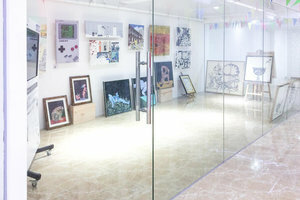 This open mall shop is located in the artistic area of Cathedral Parish. 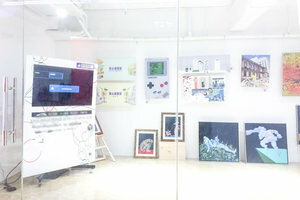 It is ideal for brands looking for mall retail space to host a Pop-Up Store or Art Exhibition. Housed in an inviting and vibrant shopping mall with a modern entrance, this mall shop is located on the first floor of the mall, curated with a welcoming ambience. This amazing mall shop is warm with modern interiors of white walls and tiled flooring, creating a welcoming and well-lit atmosphere. It offers basic amenities including air-conditioning and can accommodate a variety of creative and exciting ideas. 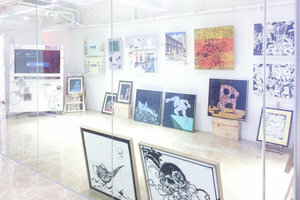 This space is available to rent for a minimum of one month, making it ideal for brands looking for a mid-term rental.